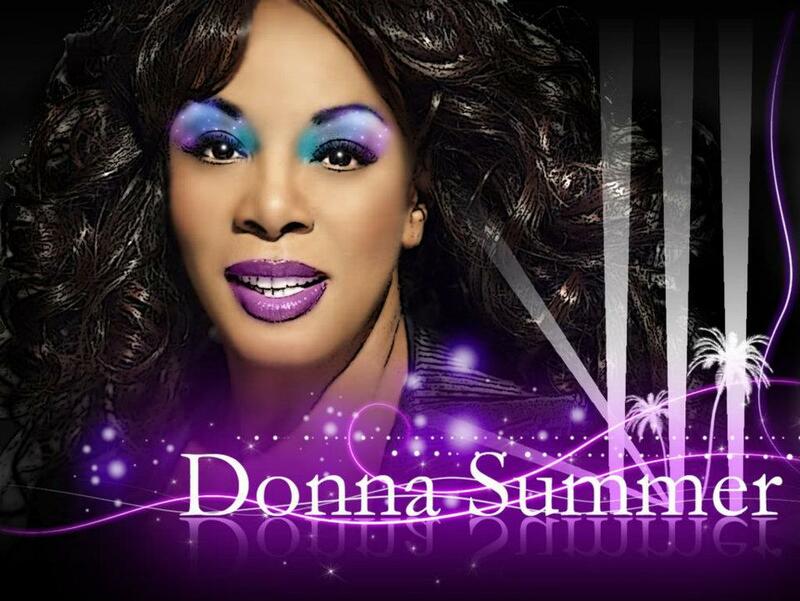 Love to Love You Baby is the second album by Donna Summer, and her first to be released internationally and in the United States. Her previous album Lady of the Night was released only in the Netherlands. Love to Love You Baby was released in the US on August 27, 1975. In the summer of 1975, Summer approached Giorgio Moroder and Pete Bellotte with an idea for a song. She had come up with the lyric "love to love you, baby" as the possible title for the song. Moroder in particular was interested in developing the new disco sound that was becoming increasingly popular, and used Summer's idea to develop the song into an overtly sexual disco track. He had the idea that she should moan and groan orgasmically, but Summer was initially reticent. Eventually she agreed to record the song as a demo for other singers to hear and possibly record and release. She stated she was not completely sure of some of the lyrics, and parts of the song were improvised while recording. She later stated on a VH1's Behind the Music program that she pictured herself as Marilyn Monroe acting out the part of someone in sexual ecstasy. Moroder liked Summer's recording and insisted it should actually be released. Summer reluctantly agreed and the song, titled "Love to Love You", was released to modest success in Europe. The song, however, still did not have a US release after modest success in Europe. Summer and Moroder took it to Casablanca Records and label president Neil Bogart evetually decided to release it, but requested Moroder produce a version near twenty minutes. Summer, Moroder, and producer Pete Bellotte returned with a seventeen minute version. Casablanca signed Summer and issued the single in November 1975 as "Love to Love You Baby". Casablanca distributed Summer's work in the US while other labels distributed it in different nations during this period. 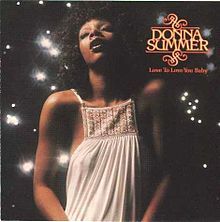 "Love to Love You Baby" was Summer's first single and first hit in America, reaching #2 on the Billboard Hot 100 singles chart in early 1976. It also became her first number-one Hot Dance Club Play Chart hit. The album (side one of which was completely taken up with the full-length version of the title track) was also released in late 1975 and was soon certified gold for sales of over 500,000 copies in the US. The song was branded "graphic" by some music critics and was even banned by some radio stations for its explicit content. Time Magazine later reported that a record twenty-two orgasms were simulated by Summer in the making of the song. In some areas of the music press, Summer would later began to be dubbed "The First Lady of Love." The album made the Top 20 in both the US and the UK. The other songs on the album had a more soul/R&B feel to them. Side two consisted of four more original songs, plus a reprise of one of them. Two of the songs, "Full of Emptiness" (which was taken from her previous album Lady of the Night) and "Whispering Waves" were ballads, while "Need-a-Man Blues" was in a slightly more pop/disco vein, and "Pandora's Box" was more mid-tempo. The track listing for side B differs in some European nations. In the Netherlands the album was released with the single "Virgin Mary" replacing the first version of "Full of Emptiness." On some releases in Germany, "Whispering Waves" and both versions of "Full of Emptiness" were removed. They were replaced by "Lady of the Night" and "The Hostage," both taken from the Lady of the Night album. In France, "The Hostage" was added as a bonus track at the end of side B. It appears that neither "The Hostage," "Lady of the Night," or "Virgin Mary" appear on any CD releases of the album. All releases retained the same track listing for Side A.